drivingandlife: HOLDEN LION, SLAIN BY THE LION OF BELFORT? 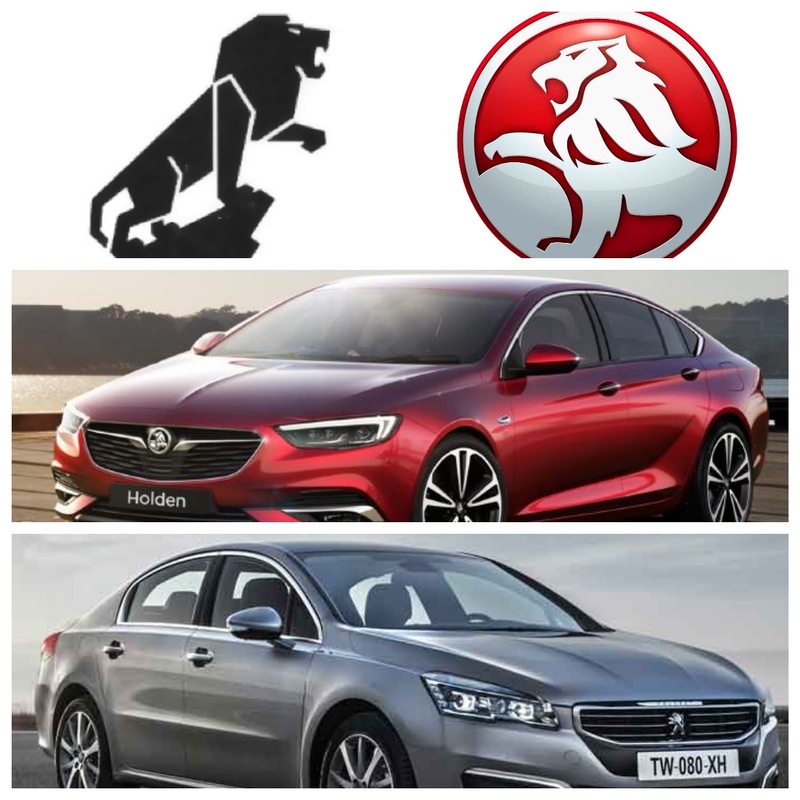 Just as I sat down to write about the appearance of loss-making Opel's German-built Astra appearing on the Australian market with Holden badging, comes news that the Holden Lion may be surrendered to Peugeot, the Lion of Belfort - with nary a shot fired in anger. GM CEO Mary Barra has finally accepted that the GM bean-counters are not wrong. Adam Opel A.G. has lost more than USD$9.1 billion since GM entered Chapter 11 in 2007. The American giant almost sold Opel to FIAT in 2009, but withdrew from the deal after assurances that Opel could be profitable - but the losses continued to mount. Now, GM and PSA are in discussions which may see the French company, and its majority Chinese shareholder Dongfeng, taking over GM's Opel brand, and facilities. What's in this for PSA I am unable to see at this stage. PSA continues to lose money, only saved from bankruptcy by infusions of cash from Dongfeng; and what it would need; or do with, the Opel operations are difficult to fathom? Needless to say both the UK and German governments are on the front foot saying that workers' jobs at Vauxhall and Opel must be protected, should a change of ownership occur. Fat chance, I say. Both Germany's and the UK's labour costs are part of the reason that GM's European operations continue to bleed cash. Most industry observers see such a move as a PR nightmare for GM-Holden. Not only will its next-generation Commodore be a badge-engineered Opel; but the prospect of Holdens being produced by Peugeot in its factory in Mulhouse, France, would be anaethema. It's one thing to say that the Commodore is produced 'in-house' by a GM division, but quite something else to admit that the Commodore will in future be manufactured in France's Alsace region. I'm no stranger to earth-shattering announcements of collaborations and joint ventures in the automobile industry, especially as market volatility claims scalps, and sees famous brands merged, almost into oblivion.